Sassy Springs Farm is owned by Ken & Brenda Smith, a family owned cattle, horse and dairy goat farm, located on 110 acres of beautiful rolling hills in Cullen, VA. Cullen is located between Farmville & Keysville, VA. In 1988 we started a line of products known as VICTORIAN WHISPERS HERBAL PRODUCTS. Our herbal products have become well known world wide. 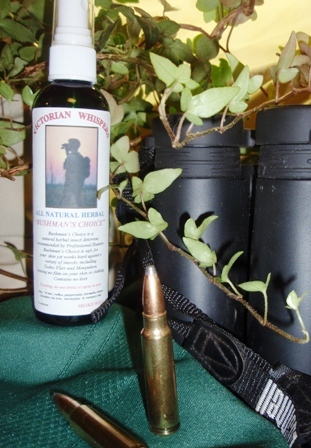 Products include Bushman's Choice and Skeeter Beater, both Essential Oil Insect Repellant's. Bushman's Choice is recommended by Safari and Tour Guides in Africa for Mosquitos and Tetsee flies. Summers Bounty Herbal Cream, a favorite Herbal healing cream for 23 years. 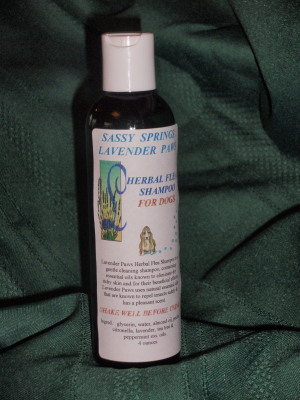 Goats milk Herbal Soaps, lotions, Room & Linen sprays, Shampoos, Purple Emu Oil. Flax Paks and Lavender Paws Dog Products.